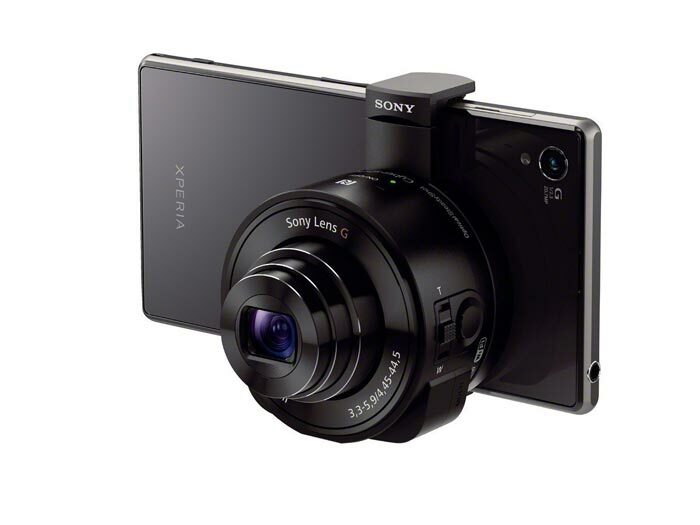 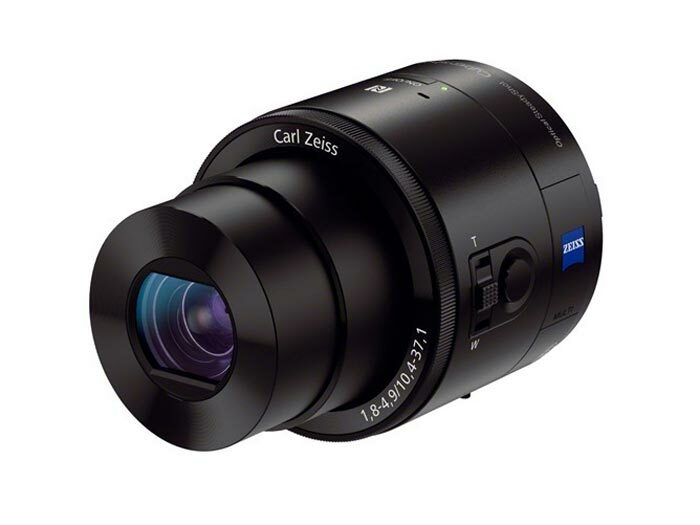 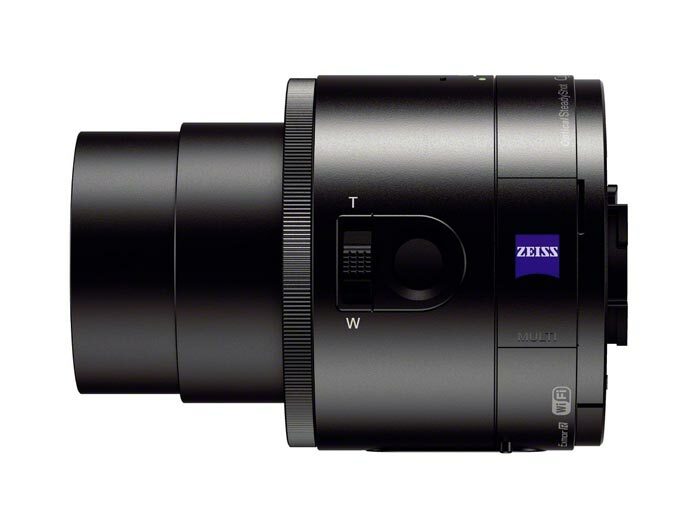 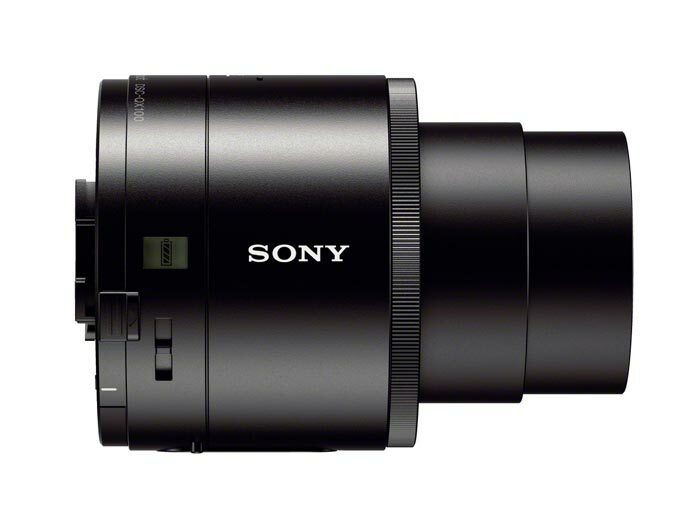 Smartphone cameras have been developing quickly, but Sony, being very active in the field, chose to push the boundaries creating QX Series attachable lens-style camera that easily transforms your phone into a real camera. 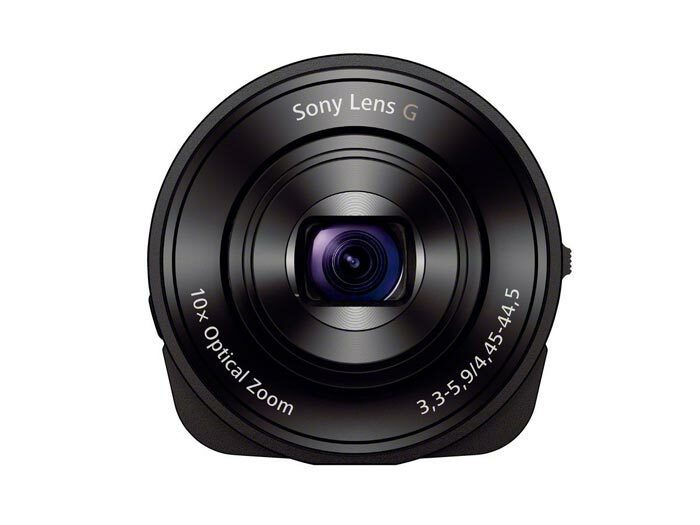 The base model, called DSC-QX10 costs $250 and it features a 1/2.3″ 18.2MP sensor, an f/3.3 Sony G lens embellished using 10x optical zoom. 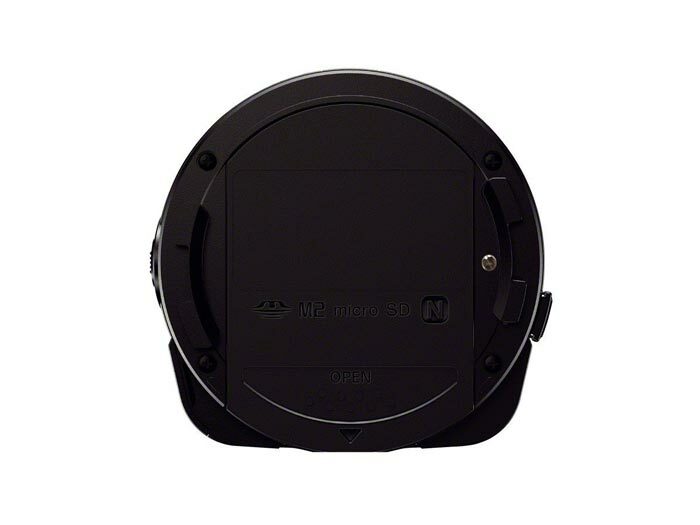 It is available in two colors – white and black. 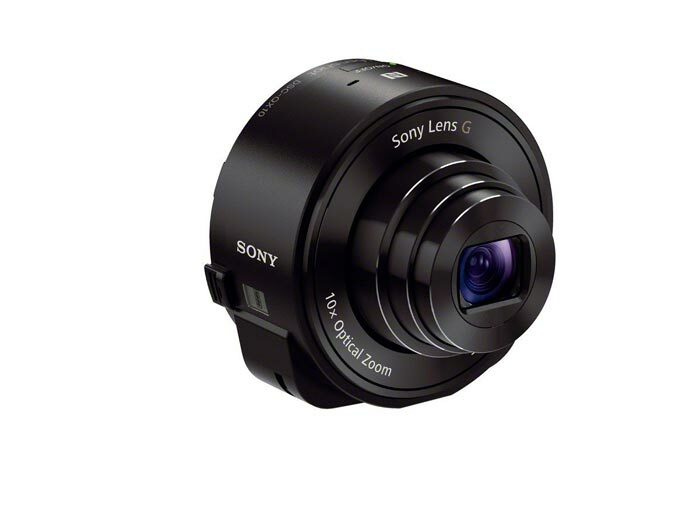 The more expensive option, costing twice as much as the base model is called the DSC-QX100 and it is based on the RX-100 II camera using its 1×1″ 20.2MP Exmor R sensor, an f/1.8 Zeiss lens with 3.6x optical zoom, and a focus / zoom ring used for manual adjustment. 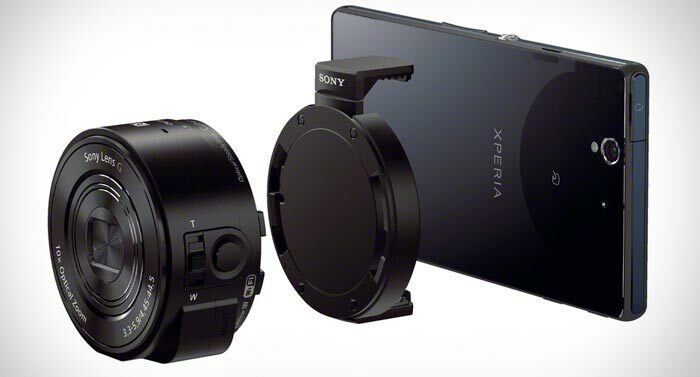 Both of these options are attached to your smartphone using mechanical mounts that, surprisingly enough, do not seem to impede the design of your phone significantly, but rather add to it. 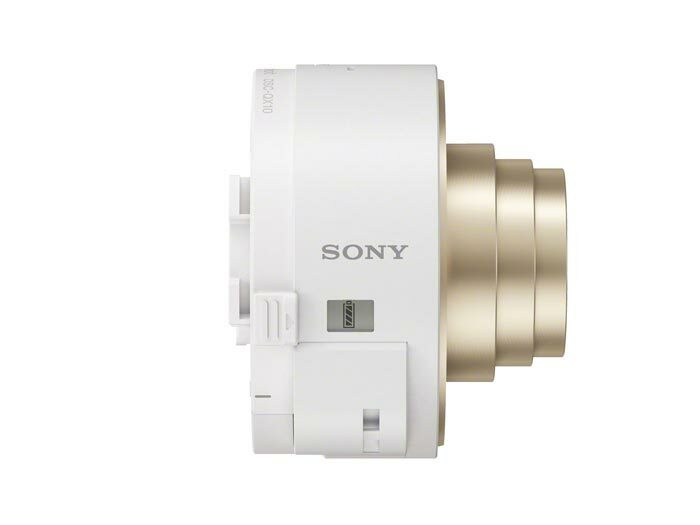 The lens gets connected to your phone through Wi-Fi or NFC, so the photos can be stored on the phone, but also on the camera’s own microSD card. 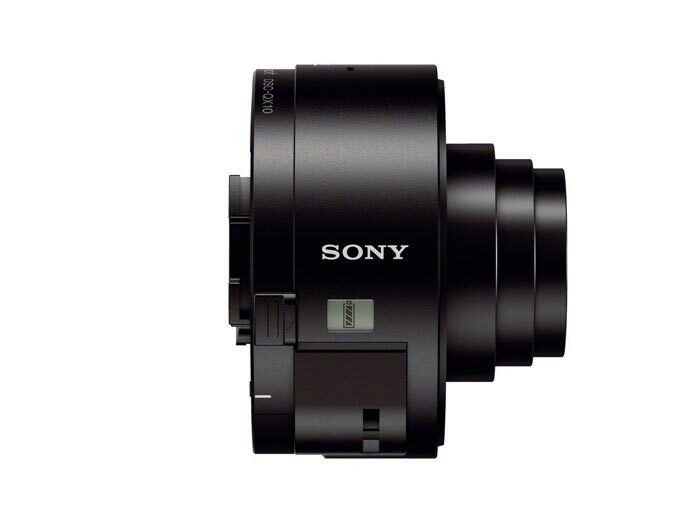 Still, this is not the product for professional photographers due to some limitations that the QX series models have. 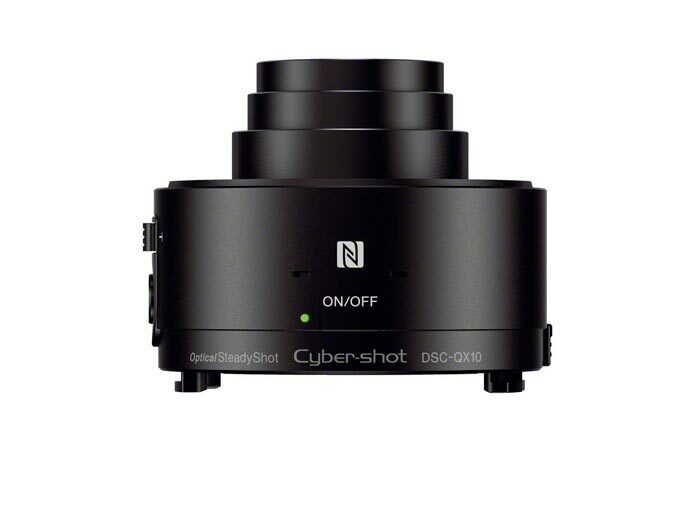 For example, the ISO and shutter speed are always set automatically, and this is done well, but more advanced photographers might want to take things into their own hands every now and then. 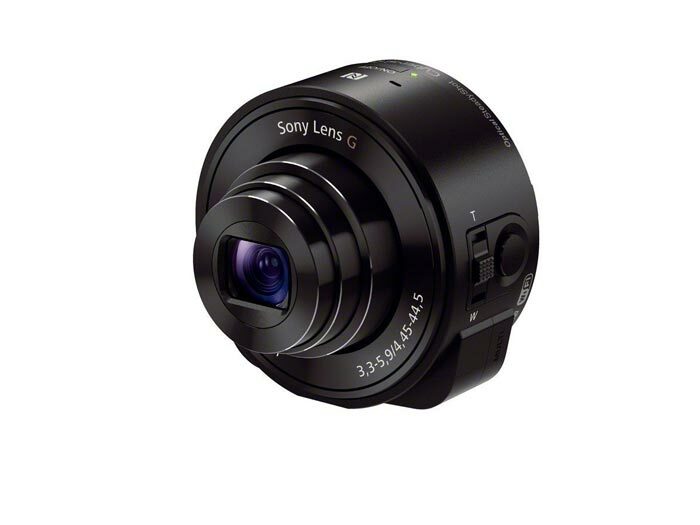 Moreover, if you wish to record a video, it will have to be up to 25 minutes long at the most and the battery life is limited to 220 shots.